Providing a wide range of populations, climates and landscapes, San Diego real estate is in high demand primarily because San Diego County has something to offer everyone. 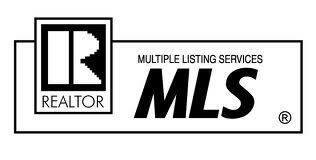 You will find variety of listings for San Diego real estate and San Diego homes for sale across the county. Attracting residents from far and near, San Diego County homes for sale give you the option of being in the mountains and enjoy snowy winters, or living by the coast to enjoy breathtaking sunsets. North San Diego homes for sale typically provide residents with mature, developed subdivisions. San Diego real estate for sale in the Central Coast region give you the feel of living in a close knit beach community. No matter which are of San Diego County you decide to call home, the San Diego real estate and homes for sale will leave you breathless. End unit close to pool and recreational area. Well maintained property. Move in ready.